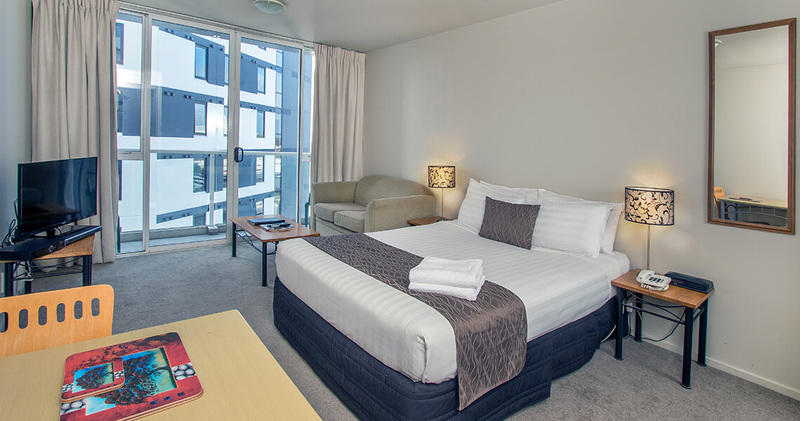 Crown on Cintra Serviced Apartments conveniently located where people do business and choose to holiday, from central business districts to suburban and regional areas. 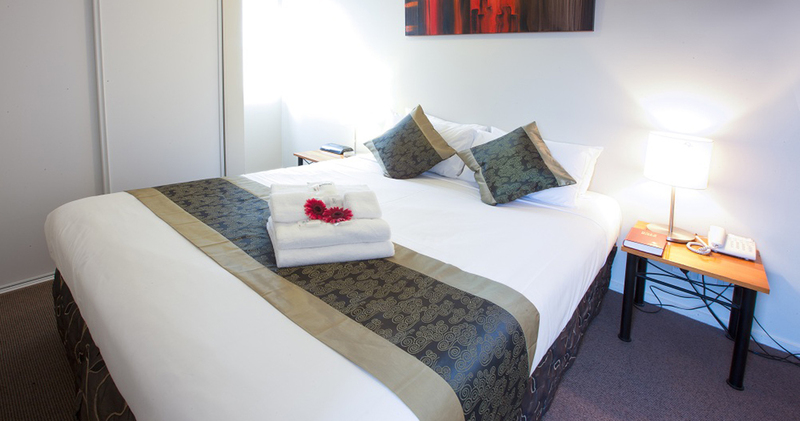 For comfortable, short- or long-term accommodation with great rates and a fantastic location, look no further than the Crown on Cintra. 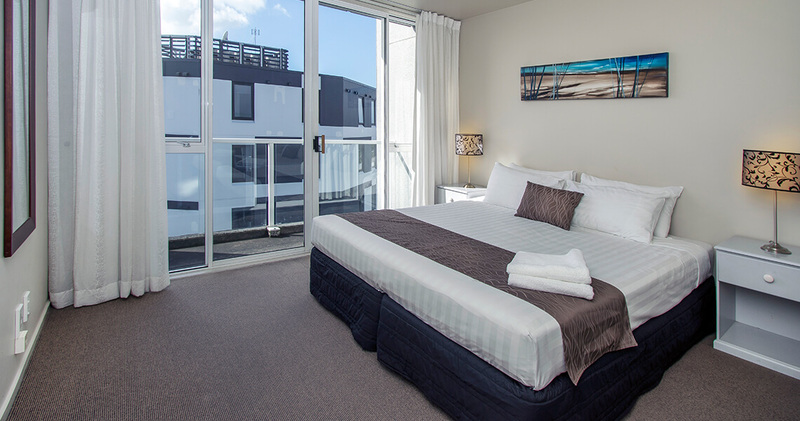 Tucked down a short lane way from the noise of the city, guests can enjoy relaxing on their private balcony, many with stunning views of Auckland city and harbour from their spacious apartments and private balconies. 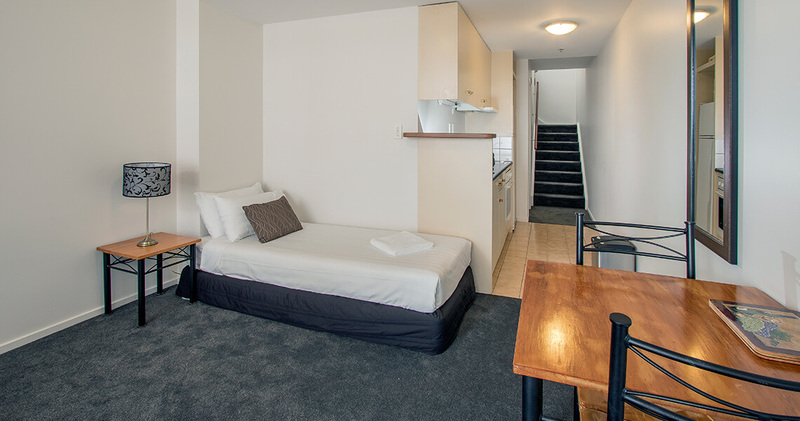 All apartments are architecturally-designed to maximise light and comfort. 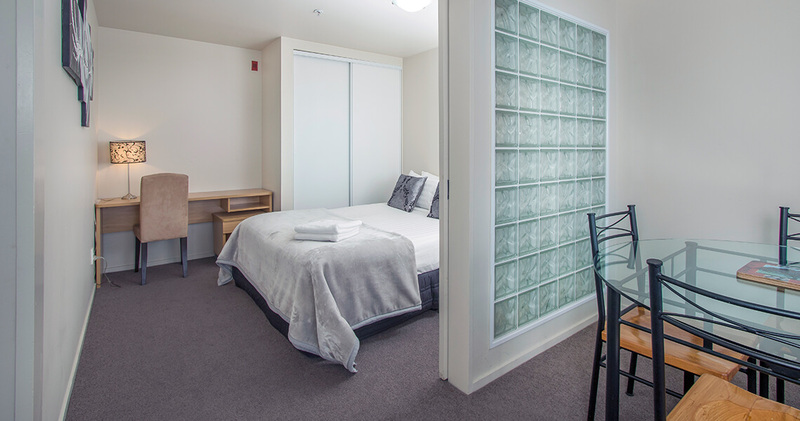 Studios can accommodate up to 2 guests while the 2-bedroom apartments can cater for up to 5 guests. 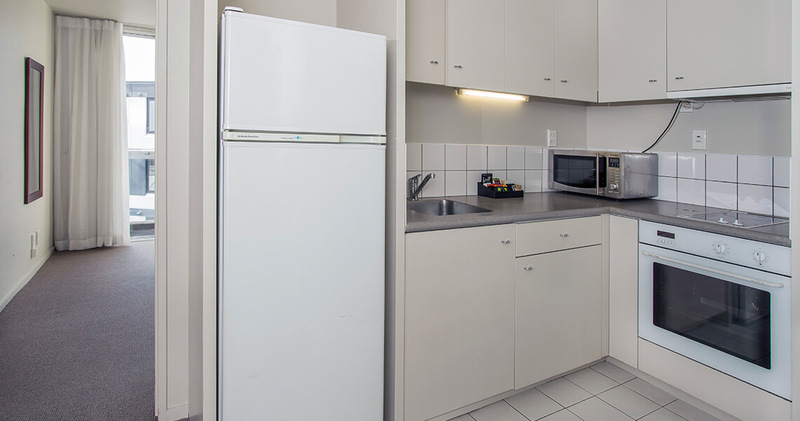 All apartments are self-contained with cooking and laundry facilities or take advantage of our range of services, such as valet laundry and dry-cleaning, meal delivery, restaurant chargeback and the Pantry Shopping service, the convenient alternative to personal grocery shopping. 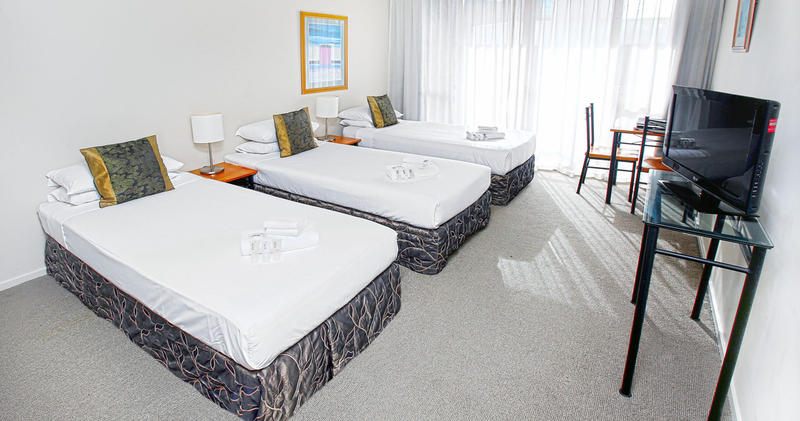 There are also a range of various ethnic & pizza restaurants who will provide delivery to your room. Stay a day, a week, a month! 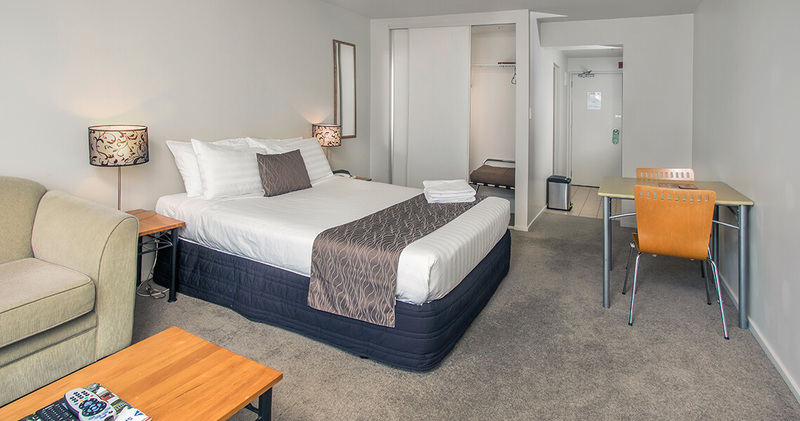 Whether you want to stay one night or one year, Crown on Cintra Serviced Apartments is the ideal accommodation choice with its central location, range of flexible services and experience of catering for both group and individual, private and professional needs. 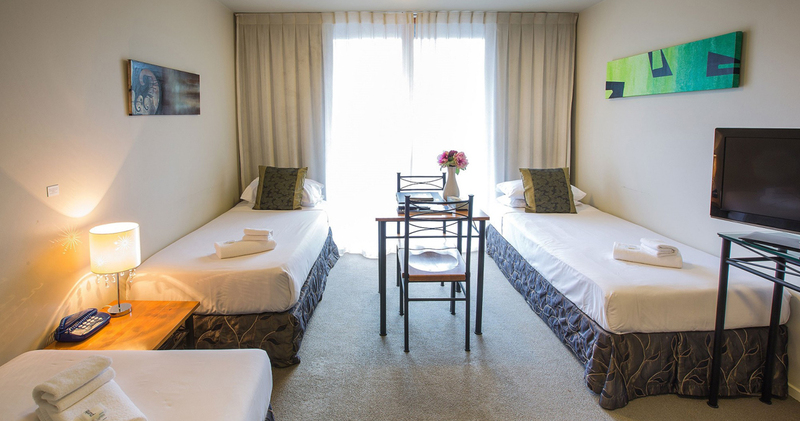 Studio apartments are perfect for those traveling on their own or as a couple. 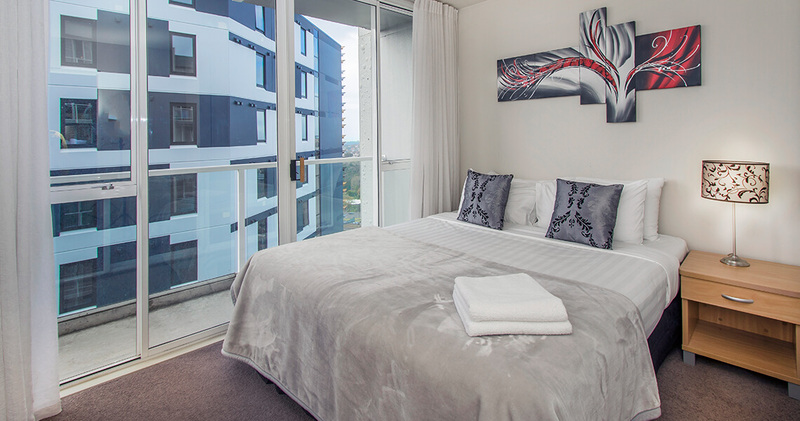 Each north facing studio apartment provides maximum light and comfort for guests who can admire spectacular harbour and city views from indoors, or from the privacy of their own balconies. For guests wanting spacious, fully self-contained living Crown on Cintra Serviced Apartments one bedroom apartments are the answer. We have strict No Party Policy. 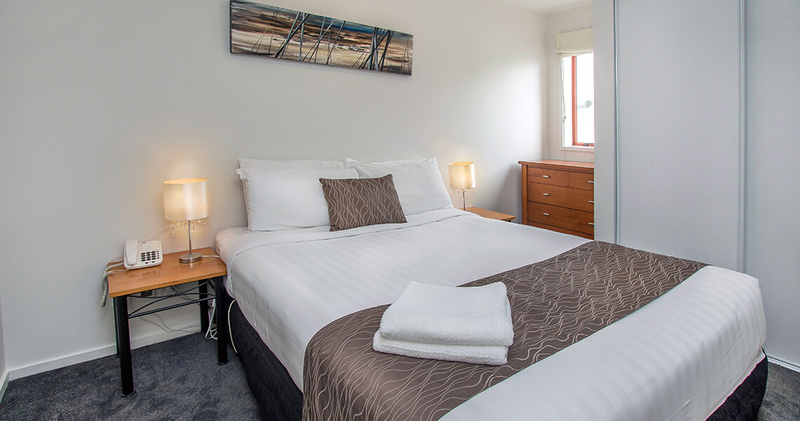 For guests wanting spacious, fully self-contained living with spectacular Harbour Views, Crown on Cintra Serviced Apartments One Bedroom Penthouse Apartments are the answer. We have strict No Party Policy. 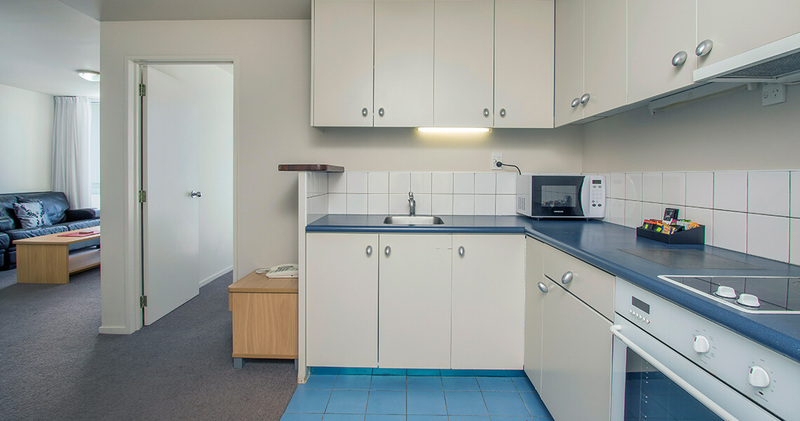 The two bedroom apartments offer two separate bedrooms. 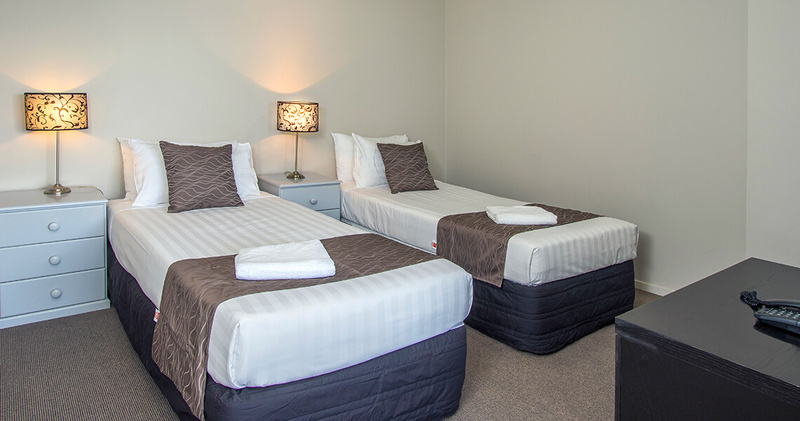 Both of the rooms contains a double or super king size bed. 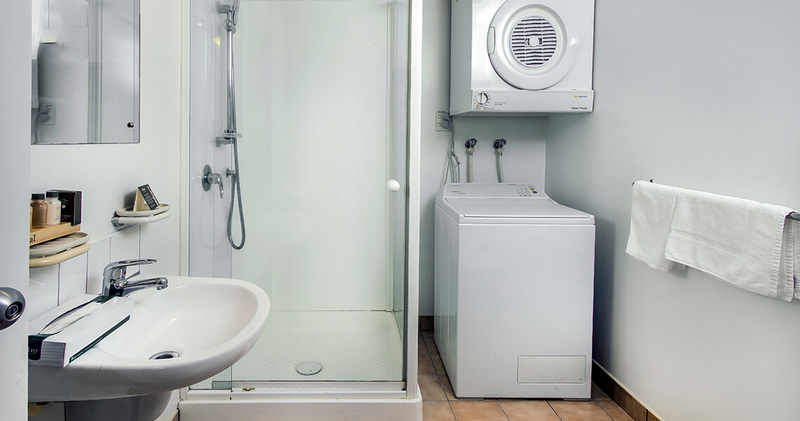 4 persons included in the price, apartments available for up to 4 people. We have strict No Party Policy. 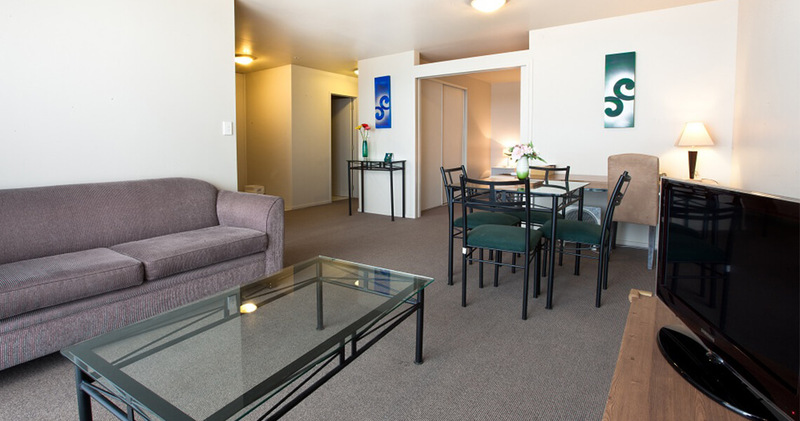 A family suite apartment remodeled into an open concept One Bedroom apartment. Spacious living area decorated with modern and up-to-date furniture. A perfect choice for a family on vacation. A comfortable fit for a family of 5.